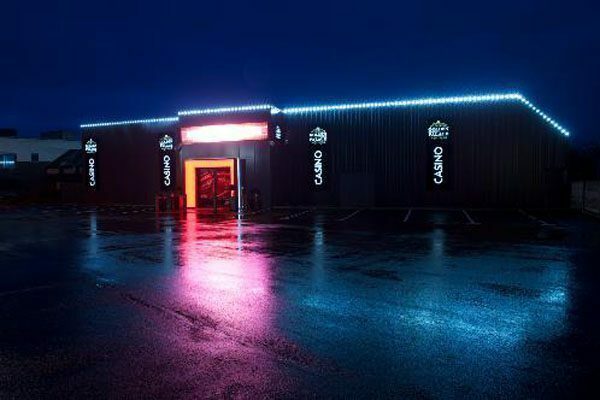 Get ready to win at Cameo Quévy. 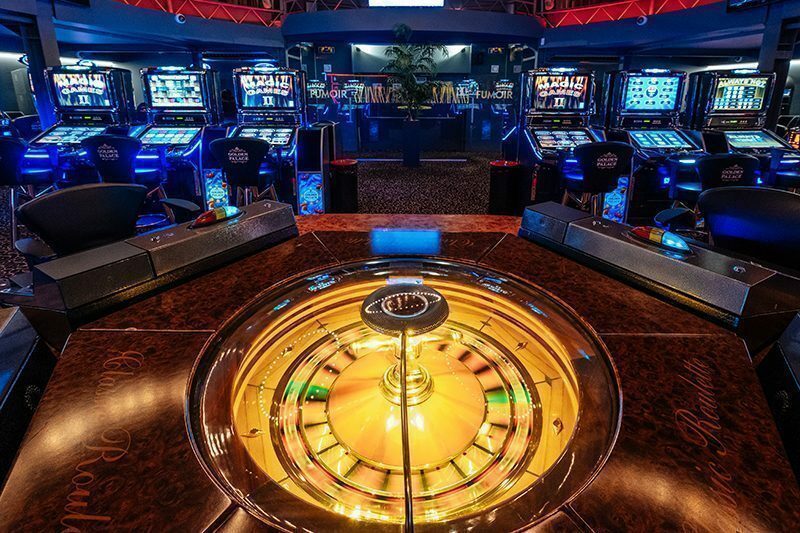 May the roulette wheel turn forever in your favour! 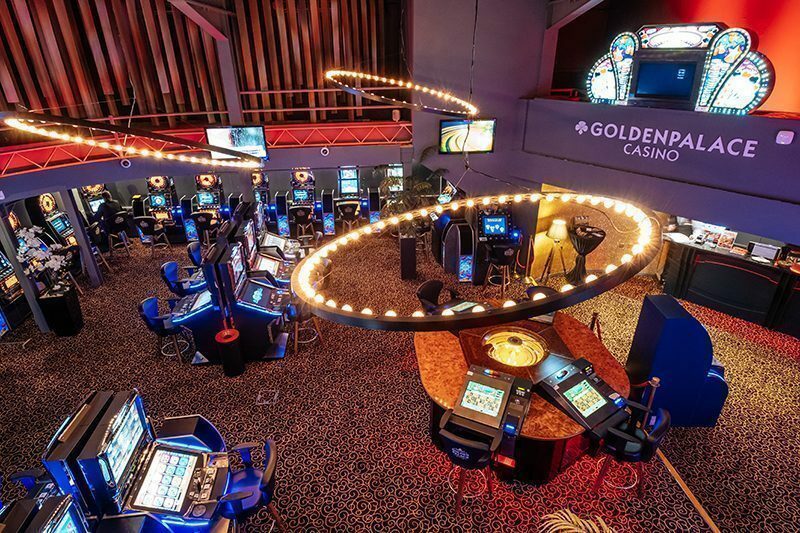 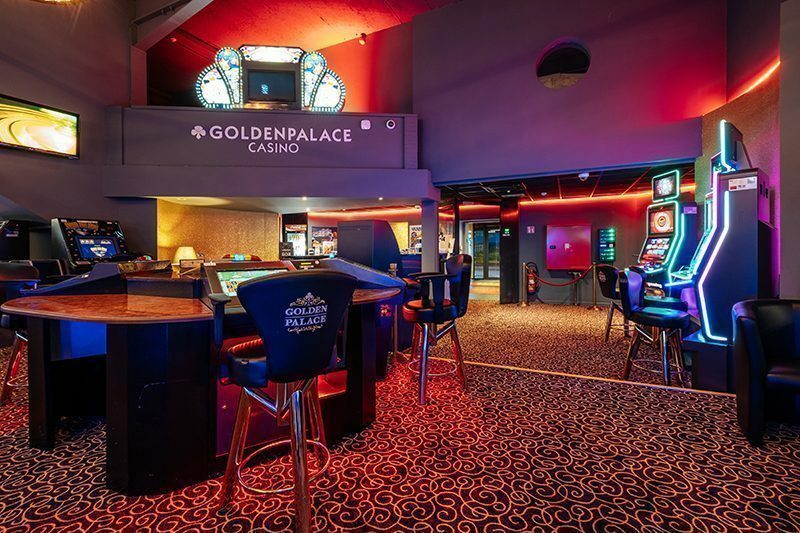 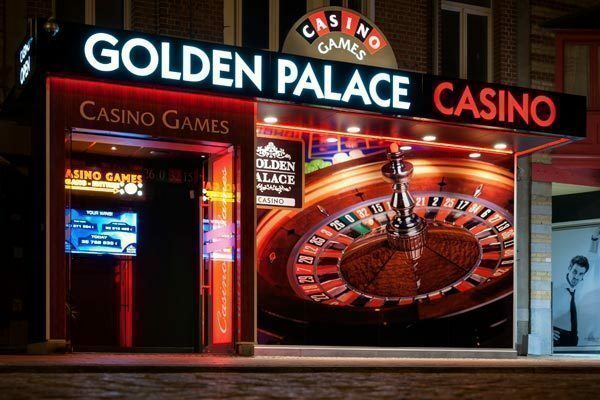 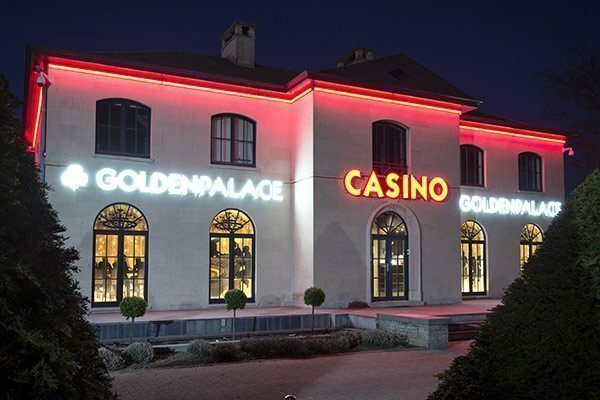 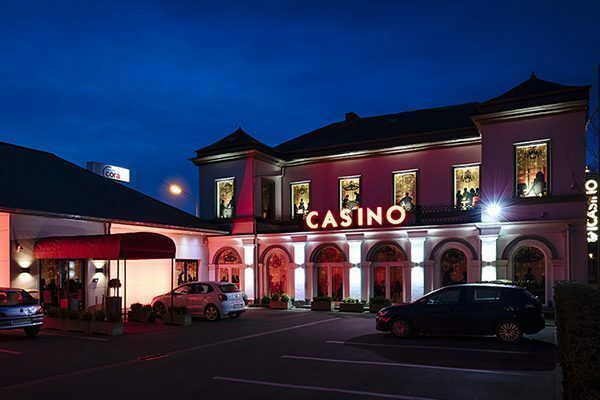 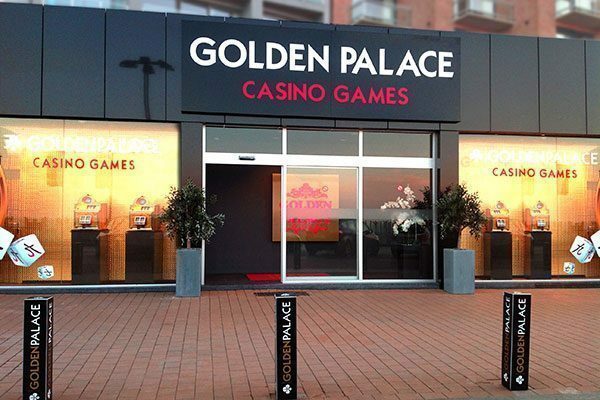 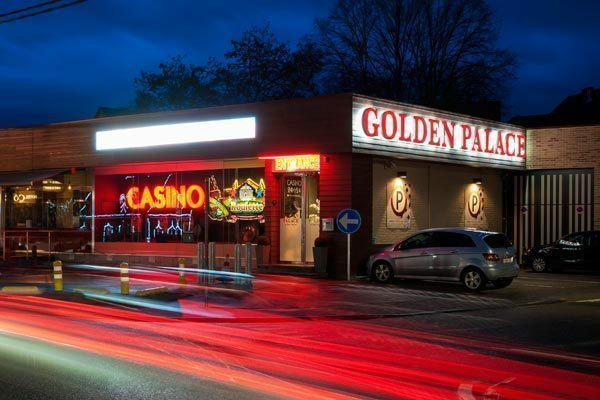 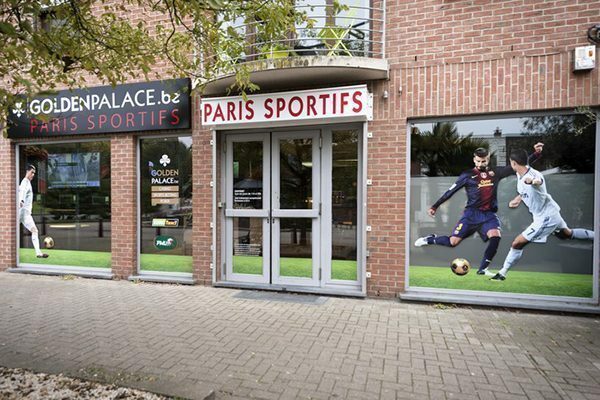 Come and discover for yourself just why Golden Palace is the point of reference for Belgian gaming halls. 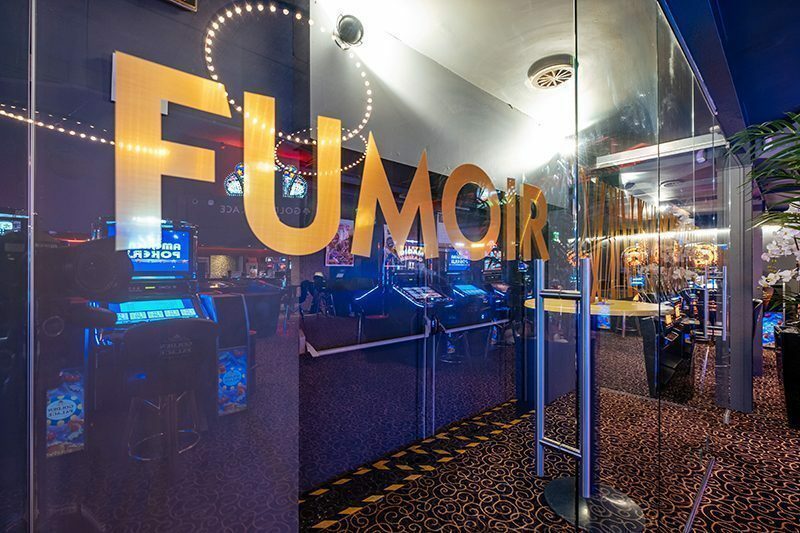 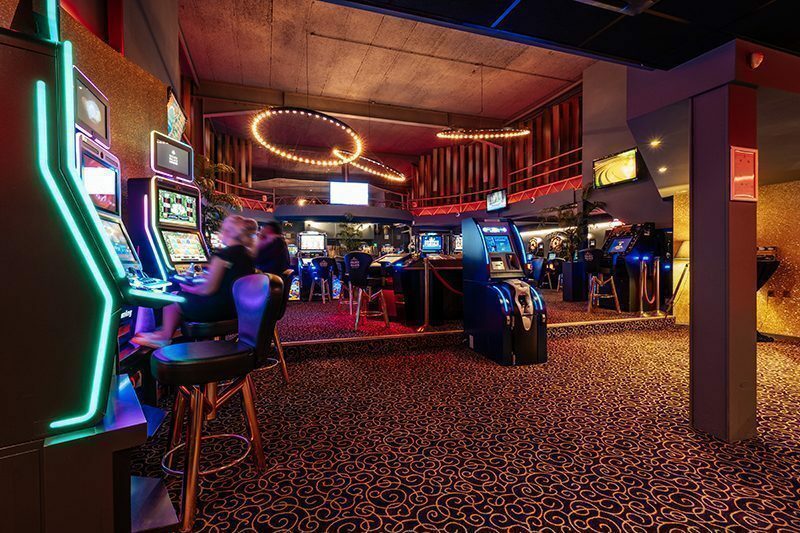 At Cameo Quévy the excitement starts soon as you set foot in the gaming hall. 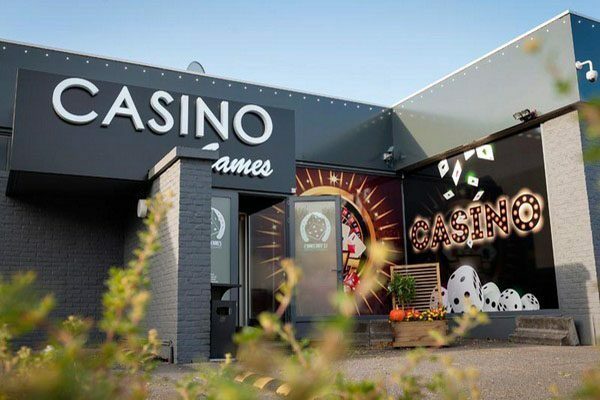 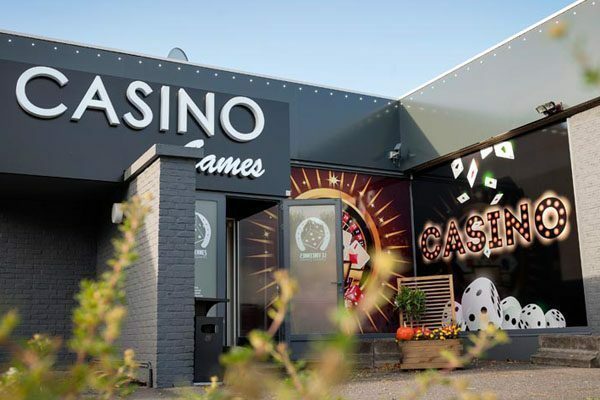 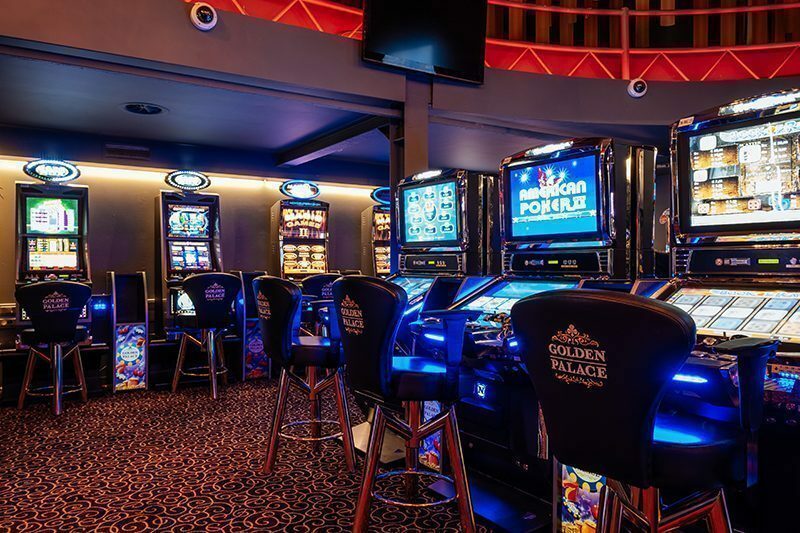 All the elements you are expecting from a real casino are present among which a broad offer of slot machines and dice games. 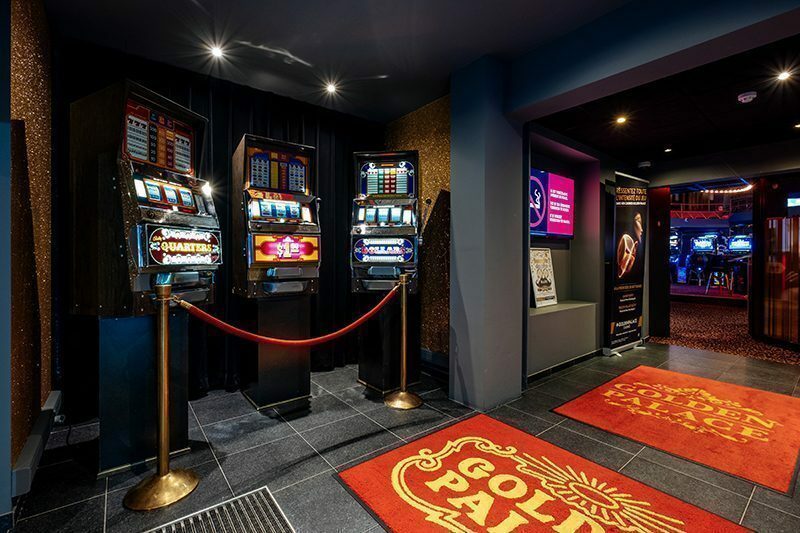 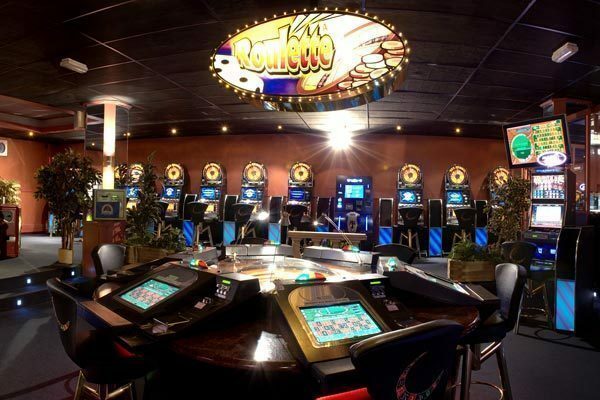 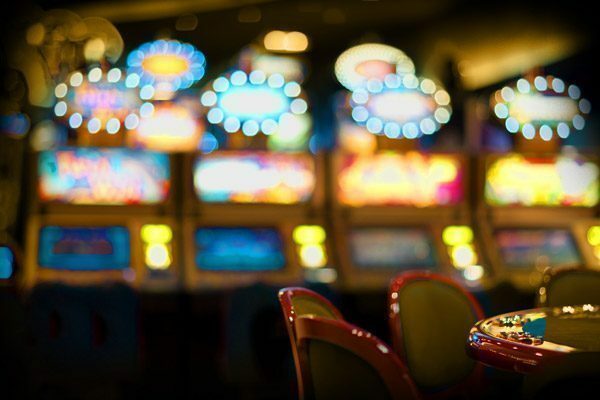 Being the market leader of Belgian gaming halls you can be sure that we always offer you the highest quality slot machines of the latest generation of slot machines. 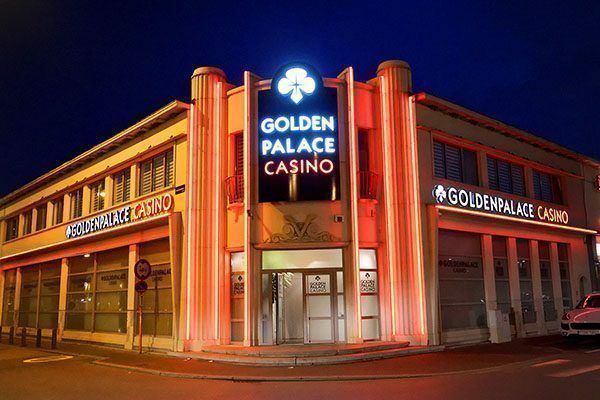 Situated only a few kilometers from the French border and famous in the wide area, it is far from surprising that many French visitors have graced us with their presence: its reputation is more than justified and it's more than worth the short trip! 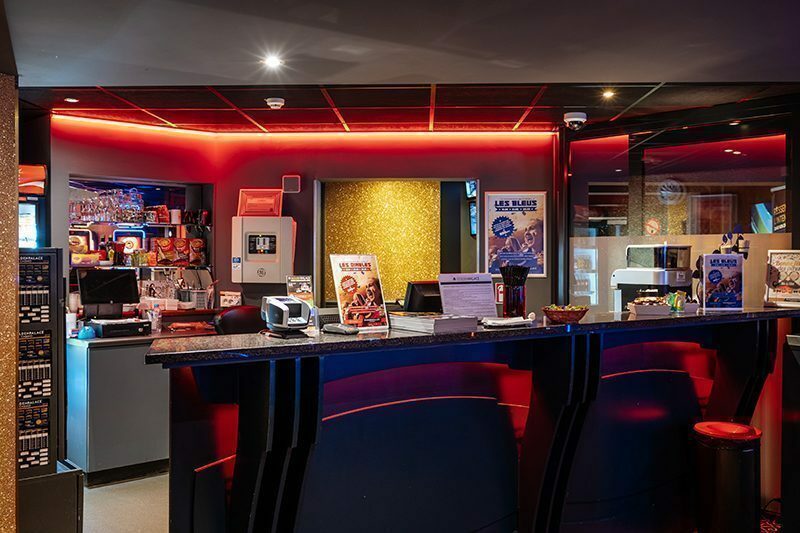 It would be a pleasure to welcome you in our modern, pleasant setting.